Zuffa LCC, the mother company of the UFC organization, was serious in their advocacy against piracy and has managed to have the pirate website, www.greenfeedz.com, shut down. 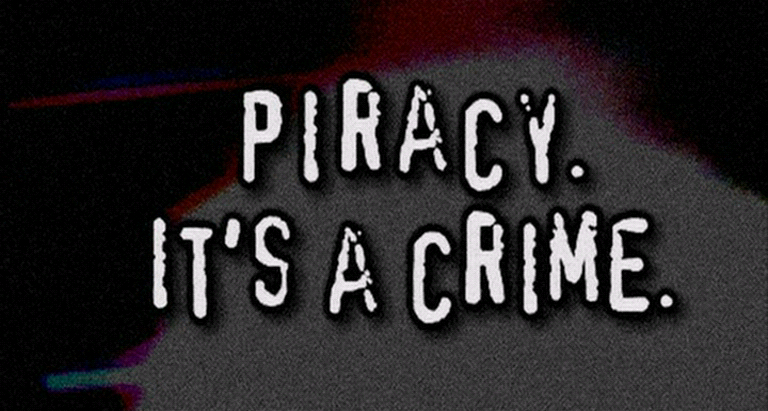 This pirate website has been illegally streaming all UFC pay-per-view events from UFC 130 to UFC 142. They have successfully seized all of this illegal site’s records, that includes email addresses, user names, number of events users illegally streamed and the IP addresses of all users who registered to watch pirated UFC events. Zuffa will be filing a lawsuit against this website.